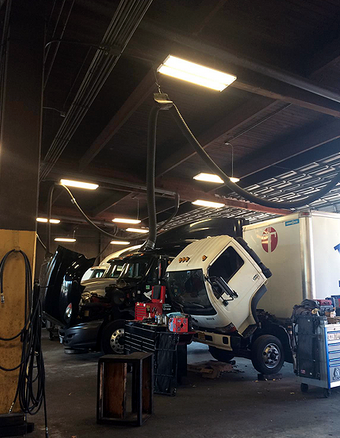 With the complexity of electrical systems today, you need and deserve the best. 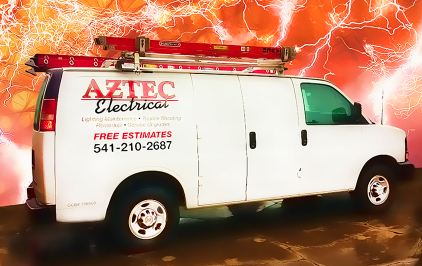 Aztec Electrical has the most talented electricians in the market. Consistently understanding and exceeding our customer´s needs is the standard we strive for on each project we undertake. We are electrical specialists at listening first, and then offering alternative solutions to meet your needs. When we find a better solution, then we have truly given you what you deserve − electrical solutions, that provide rebates and cash incentives when possible, to reduce your energy costs. Call us today to learn more about our services: (541) 245-8560. Through the years, we have worked and built virtually every type of commercial, industrial and power construction project. Our resume includes restaurants, industrial centers, retail space, tenant interior projects, office buildings, remodels, repairs, and a lot more.